Minnie shows her holiday spirit and her festive fashion sense in this joyous Disney Traditions Minnie Mouse Christmas Personality Festive Fashionista by Jim Shore Statue. 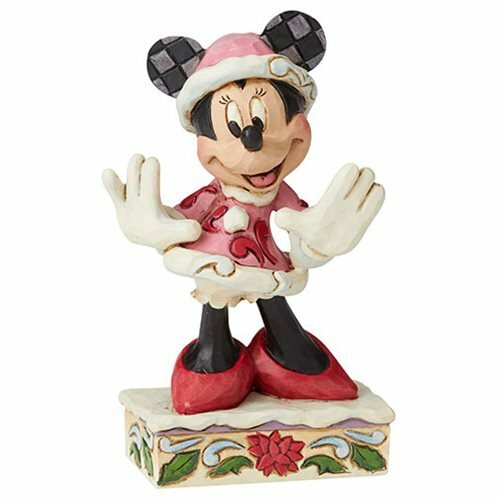 Pair her with the Disney Traditions Mickey Christmas Personality Tis a Splendid Season by Jim Shore Statue (sold separately) for a super-cute display! 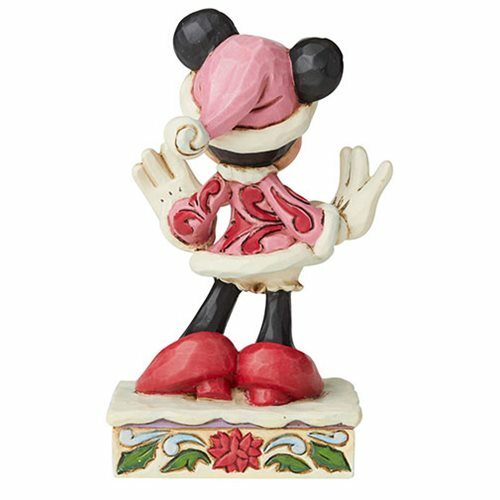 Minnie measures about 4 5/8-inches tall x 2 3/4-inches wide x 1 3/4-inches long and is made of polyresin and calcium carbonate.